We are heading to Washington DC tomorrow and we are all so excited to go! Especially my boys who have never been! I wanted to make some cookies for the trip and found this recipe for Pudding Cookies. They said they are the softest cookie ever! So I wanted to try them out. They were so yummy! And they are so incredibly soft. I love my cookies nice and soft and these were perfect. 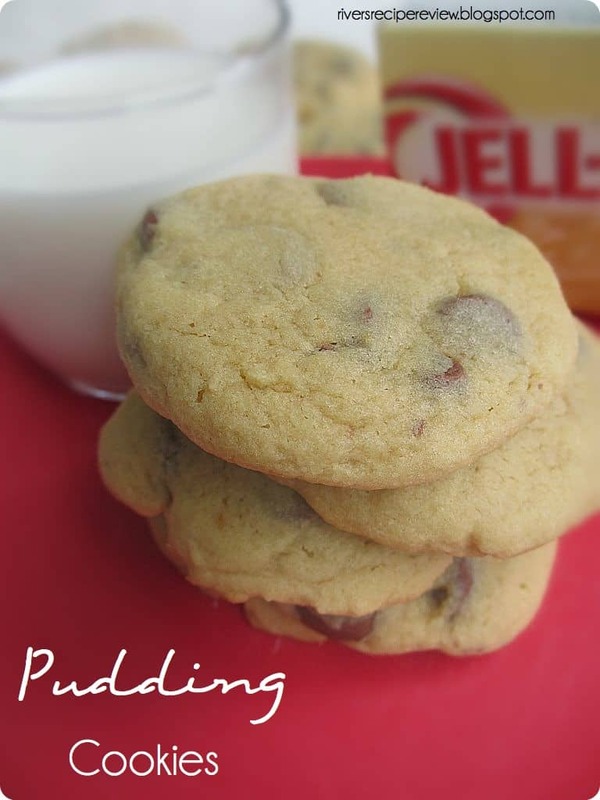 This might just be my new favorite cookie recipe. My four year old has already had three and said that they are the best cookies ever! How I changed it: Kept it the same. Although the recipe says to make them in one inch balls and it didn’t really cook them very flat. (But still so good) So I flattened the one inch balls before baking them. Things I would do differently next time: Nothing. Maybe try them with something else like reese’s pieces. Preheat oven to 350 F.Stir together flour and baking soda and set aside. Add chocolate chips or whatever add-in you chose. Have fun in DC! These cookies look delicious! I also was disappointed with the way the cookies baked. Before reading this I had decided to roll into balls and flatten also. My last dozen cookies were excellent. My oldest son(8) said to me, “Dad these cookies are awesome”. Thank you for offering this recipe I am back on amazing dad status.